Our healthcare system offers numerous Community Outreach Programs in its commitment to serving the healthcare needs of High Country residents. For more information, contact Candy Jones, Community Outreach Nurse at (828) 268-8960. Appalachian District Health Department Board of Health, Watauga Compassionate Community Initiative, and Appalachian Regional Healthcare System conducted a Community Health Report for Watauga County. Click here to view the report. 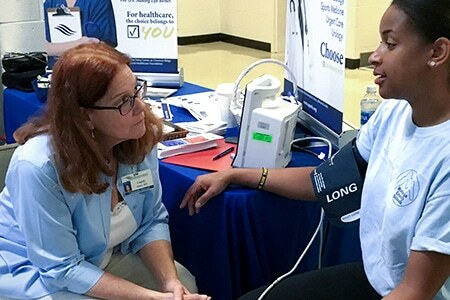 Healthcare for low income, uninsured residents of Watauga and Avery Counties. 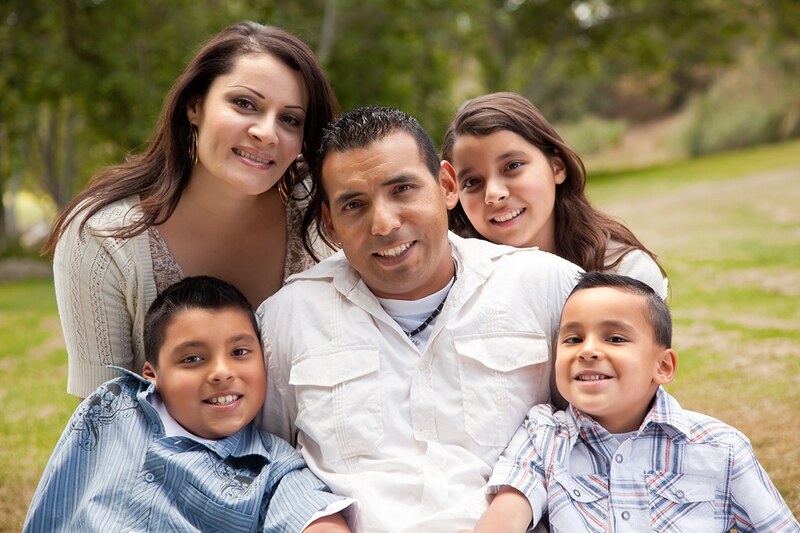 Improves health and well-being of Latinos in Watauga and Avery counties. Learn more about the Latino Health Program. Obtener más información sobre el Programa de Salud de los Latinos.